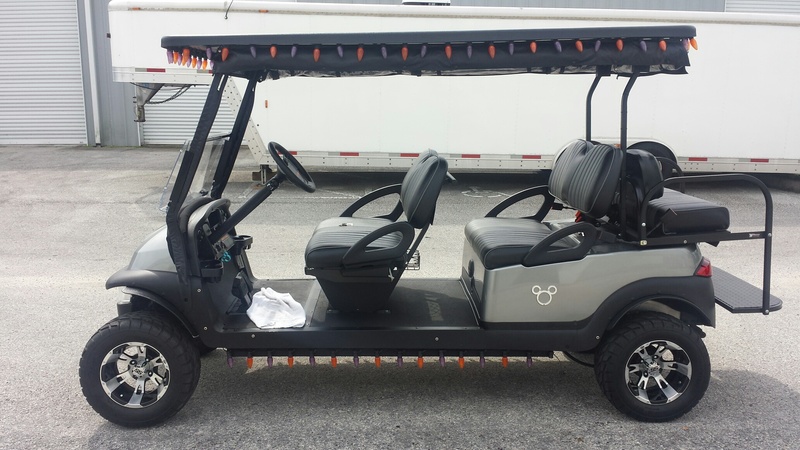 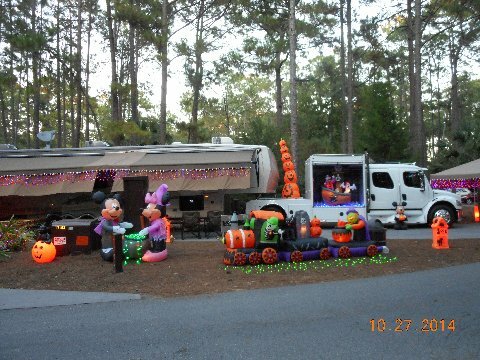 Every year, Steve, takes 6 days to set up this fantastic display on his 45′ Fifth Wheel RV at Disney’s Fort Wilderness campground. 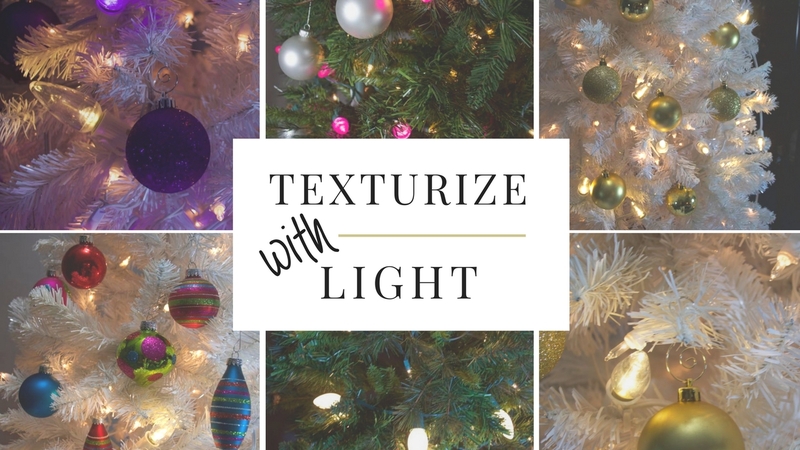 They plan to have their installation up by November 19th and it stays up until January 5th. 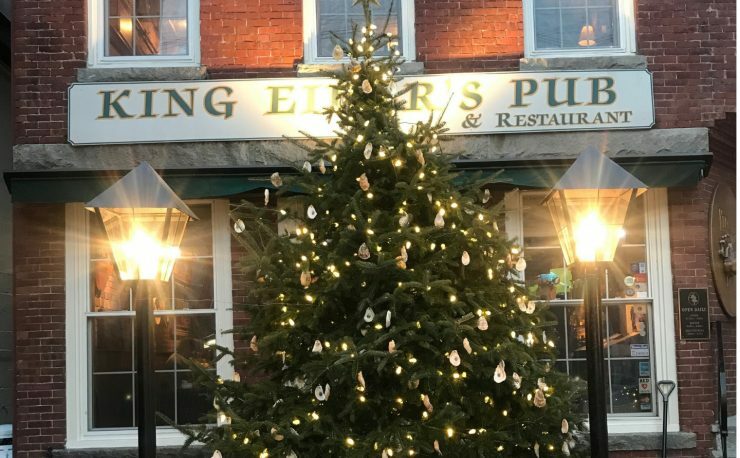 UPDATE: The light installation was completely finished on December 2nd. 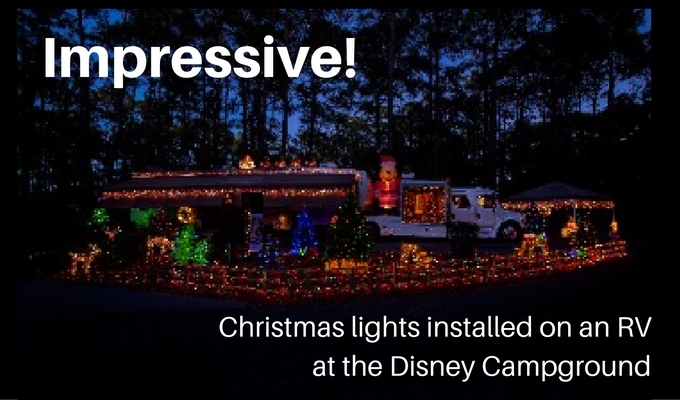 This year 6 other families will be participating in the light display so if you are in the Orlando area be sure to stop by and join the 1000’s of people who see this Christmas Lights display every year. 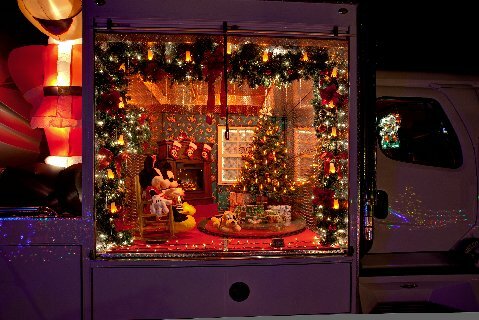 Fantastic window scene with Ms. Claus and a lovely Christmas tree with packages. 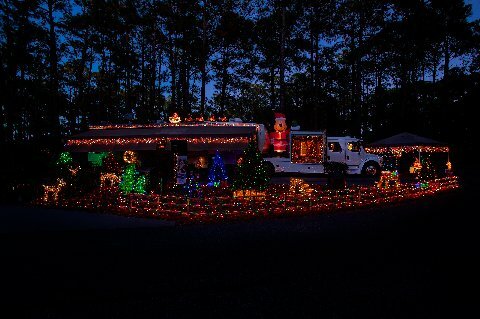 For this project, Steve is using LED light strings and this year added LED C9 bulbs and cords. 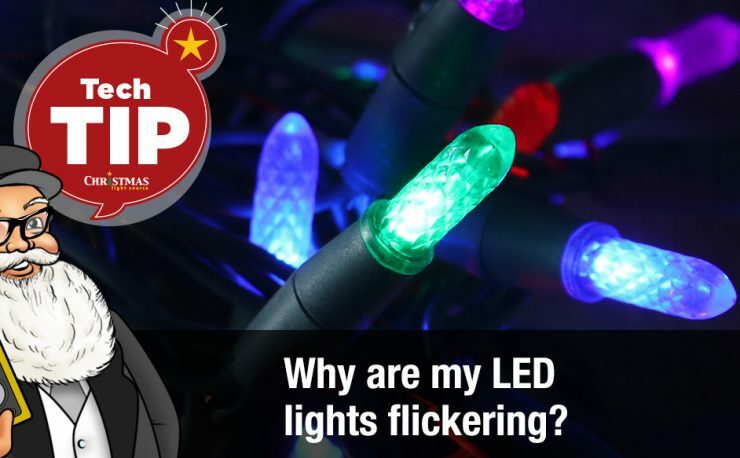 We see a lot of customers moving to these products as they move their Christmas light displays from incandescent to LED. 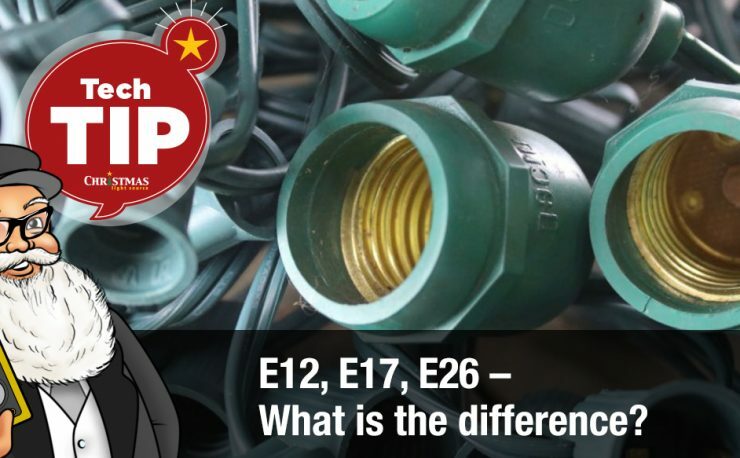 The retrofit C9 LED bulbs can be used in your existing C9 cords as long as they are in good repair. 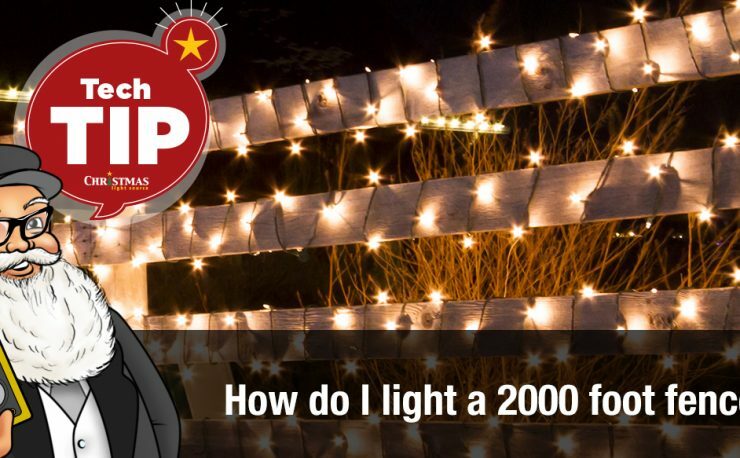 Just remember not to run more than 250 feet of 18 AWG stringer wire in a single series run even if you are using low current LED bulbs. 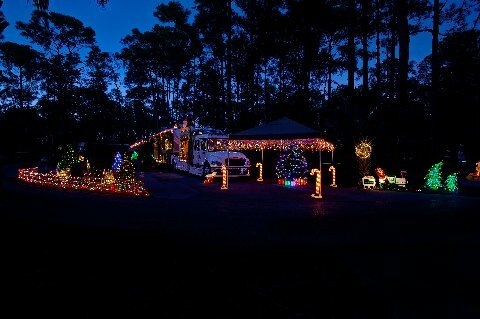 I want to do that to my 5th wheel and our barn! 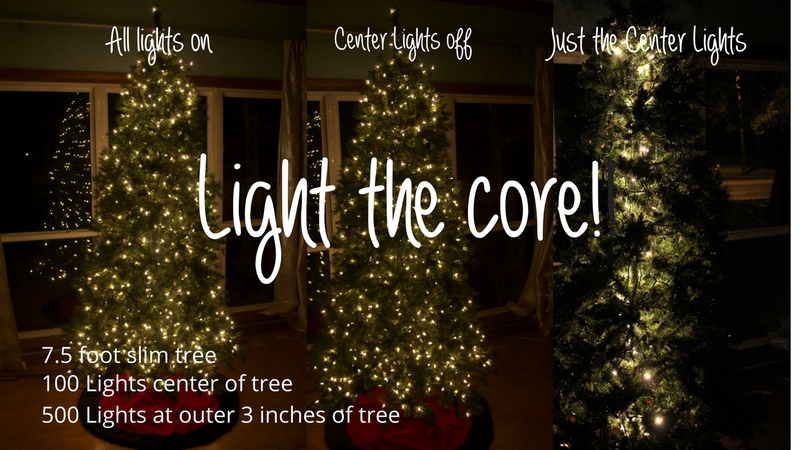 Love me some Christmas Lights year round!